EDINBURG, Texas — During Día de los Muertos, or Day of the Dead, sweet calaveras (sugar skulls) are placed on home altars. 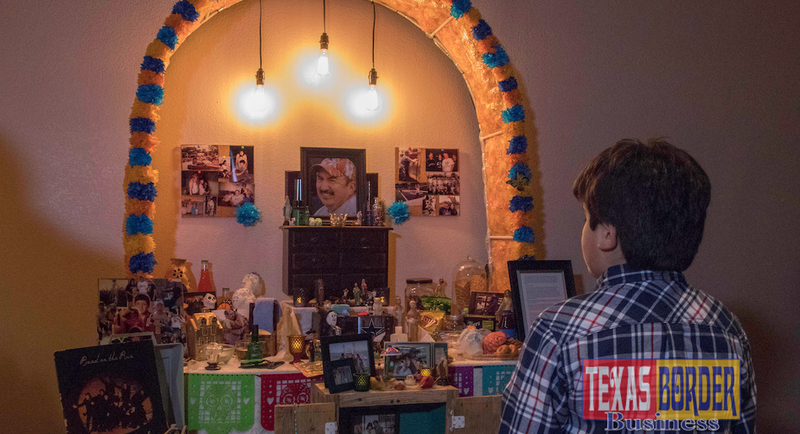 Names are written on the skulls that serve as a token of remembrance, and the deceased’s favorite foods and drinks are placed as ofrendas (offerings) for their return. 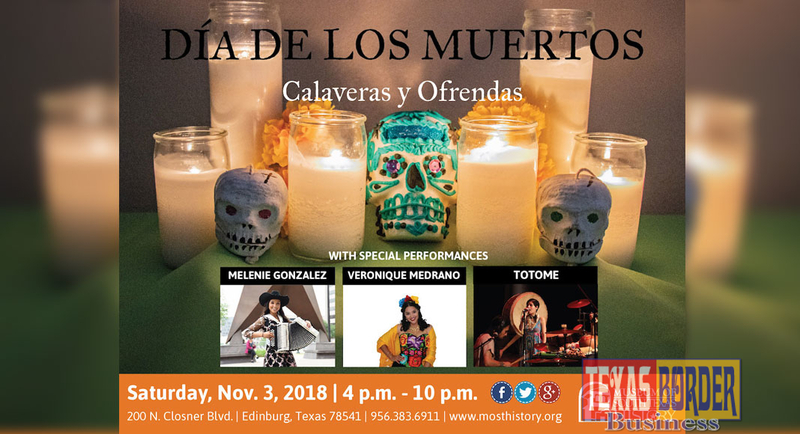 You can learn more about these offerings that are based on the traditions of Meso-Americans and Catholicism during Día de los Muertos: Calaveras y Ofrendas, which will be held at the Museum of South Texas History on Saturday, Nov. 3, from 4 p.m. to 10 p.m.
Grupo Folklórico Juvenil de Palmview and Las Palmas Community Center Ballet Folklórico will entertain the crowds with their energetic routines and colorful costumes. Following these two dance groups, Roma native Melenie Lissette Gonzalez will perform at 6:20 p.m. 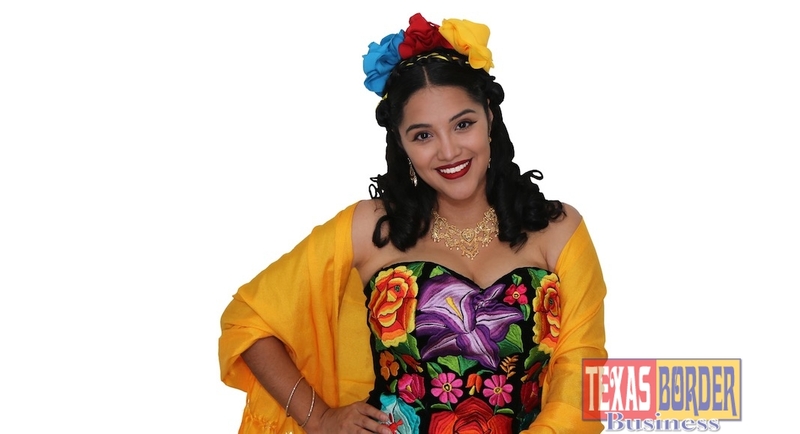 Earlier this year, Gonzalez was the first female teenager to win the Conjunto Grand Prize in the 2018 Texas Folklife Big Squeeze competition. 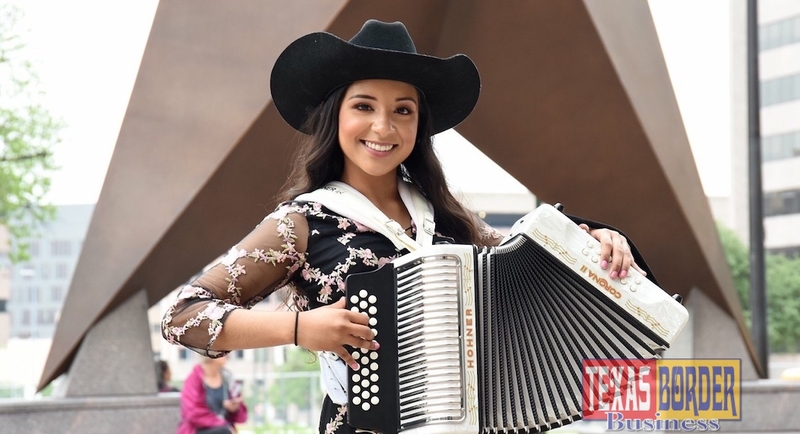 She started playing accordion at the age of 14, and was taught by instructors Jesus and Jaime Lozano at Roma High School. Let’s see this talented young woman play! Bring your appetite, and plenty of cash, because artisan and food vendors will be stationed inside and outside the museum. Adding to the flavor and tradition of regional food is Qweenie RGV food truck, located in Elsa. The local food truck creates unique Valley hot dogs with different ingredients ranging from pepperoni to spicy chips. Nuri Food Truck, a local favorite, will return to serve Korean-Mexican fusion tacos: Nuri Taco, Korean Karnitas taco and Kimchi Rice with Fajita. 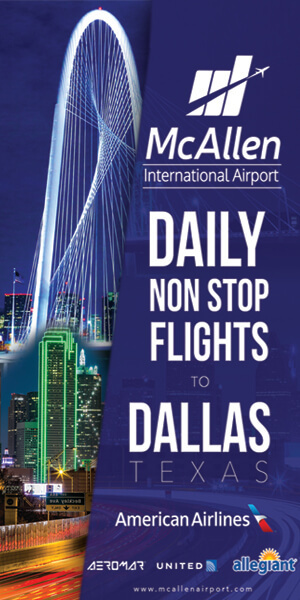 But, if you want traditional regional dishes, you can opt for guisados en olla de barro (stew), pozole, elote en vaso (corn in a cup), roasted whole-ear corn, mango en flor (flower-cut mango), coco rayado, fresas con crema (strawberries in cream), pan dulce (sweet bread), raspas (snow cones), nieve Mexicana (Mexican ice cream) and calaveritas de chocolate (chocolate skulls). Pair your corn in a cup with an agua fresca drink, or taco with a soda, or delight in a sweet champurrado. Although Día de los Muertos ends Nov. 2, it isn’t too late to purchase items for an altar. The Museum Store will sell a variety of Day of the Dead inspired mugs, calaveras, jewelry and more. Outside the Museum Store and throughout the museum, artisan vendors will sell goods such as flower headbands by Love Caroline O., jewelry by Madre Mia Designs, Oaxacan tops, laser-cut crosses by Emma’s Art Décor, jewelry from Iba Sisters Handmade, hand-embroidered jewelry from Cinco Wildflowers, ceramic skulls, silver jewelry from Guerrero, Mexico and Mexican imported pottery. 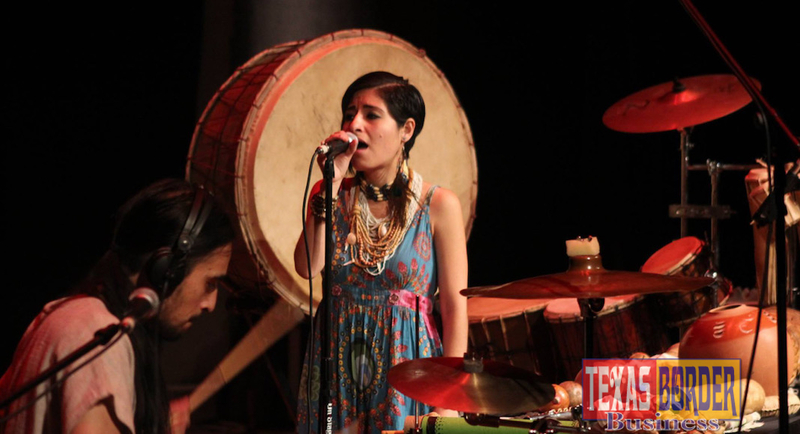 You can also visit the pop-up botanica by Rio Grande Valley curandera Danielle López and discover the local beliefs in healing medicine and folklore. 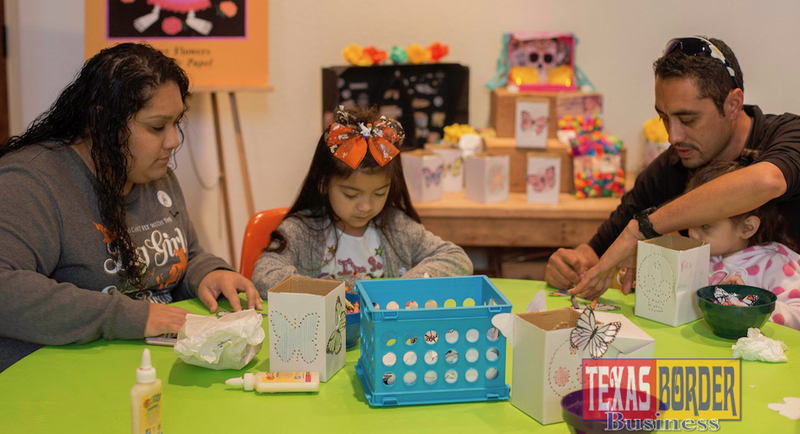 Get into the Día de los Muertos spirit by getting your face painted like a calavera (skull) at either face painting stations, Balloons, and Faces or A Royal Celebration. 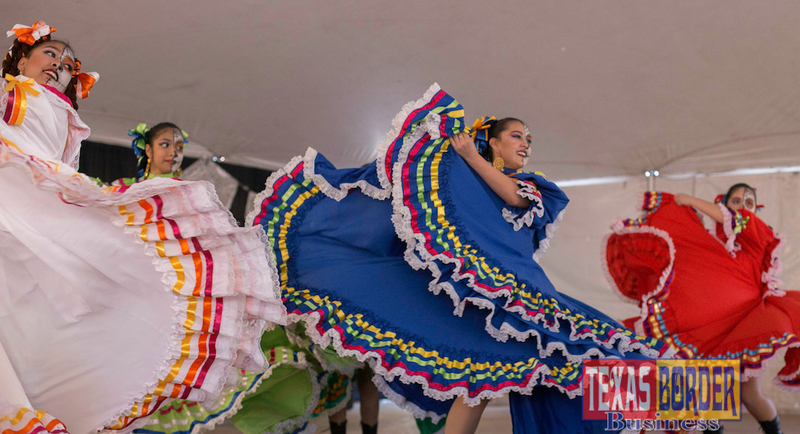 The special event admission fees are $8 for adults (ages 18+); $6 for seniors with ID (ages 62+), active military and students with ID (ages 13+); $5 for children (ages 4 to 12) and free for children ages 3 and younger. FRIENDS of MOSTHistory are admitted free as a benefit of FRIENDship and must provide an active FRIENDship card to enter free. 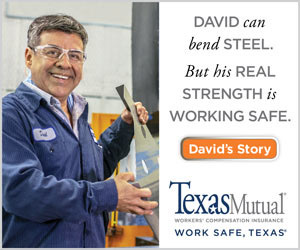 For more information on the event or becoming a FRIEND, please call 956-383-6911 or visit www.mosthistory.org/events.